Each time you install a freeware application on your computer, make sure you actually need it. Otherwise, you might end up with the likes of Movie Mode that cause more damage than do any good. To be honest, Movie Mode is not a computer security threat, but as an adware application it may redirect you to unreliable web pages or expose you to corrupted third party content. That is why; computer security experts strongly recommended removing Movie Mode from the PC. You should also launch a full system scan with a reliable antimalware tool to check for other potentially unwanted applications. The main security concern related to Movie Mode is commercial advertising. Although Movie Mode is supposed to be all about improving your online video watching experience, this application is actually more known as potentially unwanted program that displays commercial ads whenever you access an online video streaming website. Needless to say, that in order to display commercial ads that would be relevant to do, Movie Mode needs to collect information on your web browsing habits. Consequently, in case Movie Mode gets exploited by a malevolent third party, the gathered information could be misused for online marketing scams and other malevolent plots. It is hard to believe that some users download and install Movie Mode onto their computers willingly. However, it is possible, because the application is up for download at moviemodeapp.com. Also, it is definitely not a stand-alone program, because it shares some files and even registry entries with potentially unwanted programs Websteroids and adware application Share Anything. If you do not remember having downloaded Movie Mode at moviemodeapp.com, but the application is still on your computer (to check whether you have it installed or not, you need to open Control Panel, because Movie Mode does not at any extensions to your default browser), you most probably have downloaded and installed Movie Mode along with freeware applications. Movie Mode travels bundled with New Player and other similar apps. The download link for bundled freeware applications is often hidden behind pop-up flash ads that urge users to download video player update or a codec upgrade. It just shows that if you need to download anything, you must ALWAYS use official websites. Movie Mode may dim the background when you watch an online video to make a cinema-like impression, but that function is definitely not enough to keep the app on your computer. After all, if you do not want to see video controls and website’s interface you can always use a full screen mode. To remove Movie Mode from your PC follow the manual removal instructions below and uninstall Movie Mode manually. If there are any other potentially unwanted applications on board, scan the system with reliable computer security application to determine the complete list of undesirable programs and then remove then all for good. 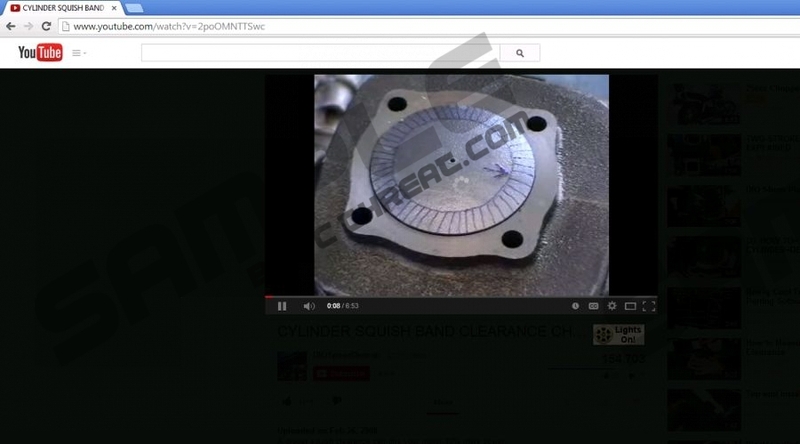 Movie Mode: easy removal guide from Pcthreat on Vimeo. Wait for Charm bar to appear and click Settings. Highlight Movie Mode and click Uninstall. Go to Uninstall a program and remove Movie Mode. Quick & tested solution for Movie Mode removal.